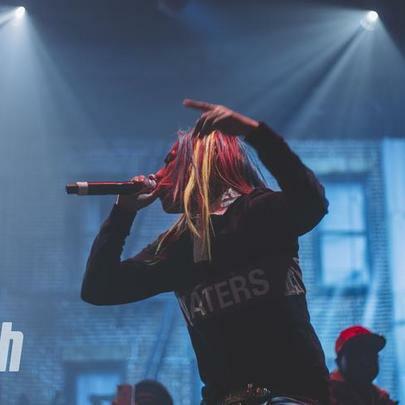 Don’t let the rainbow-colored hair and teeth fool you, 6ix9ine’s delivery on his tracks are hard-hitting and aggressive. 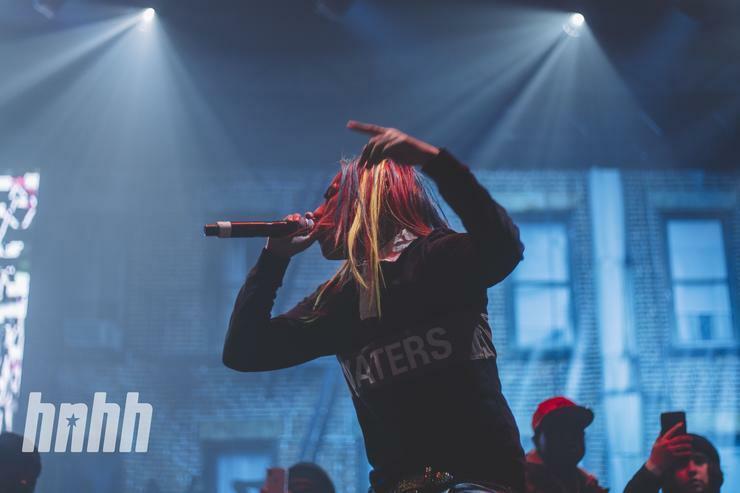 Representing Bushwick, New York, 6ix9ine made his name as the star of several internet memes, making fun of his clothes and his tye-dyed appearance. But if you do what 6ix9ine did and leverage that fame into several charting tracks, haters laughing at you doesn’t seem that bad.